Whether you love it or hate, winter is here and depending on where you are, it’s in full swing! 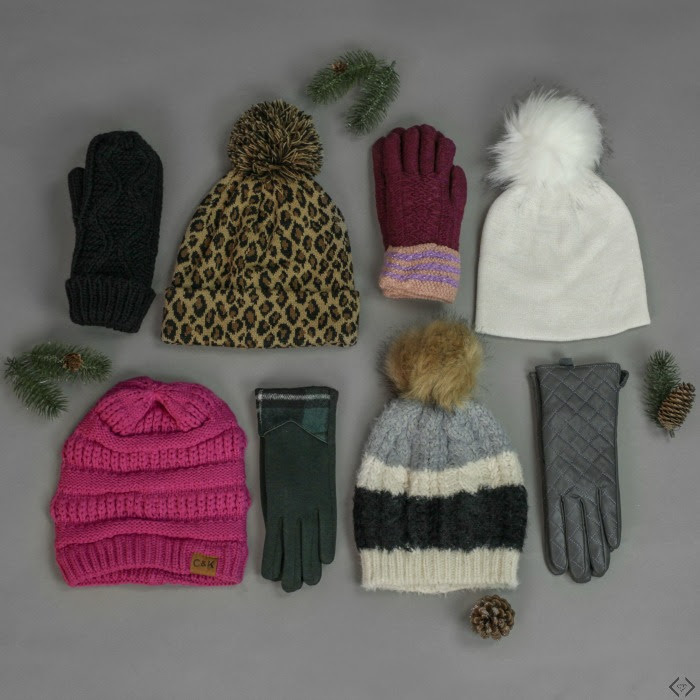 Well, let us help you stay warm with our cozy and cute knit gloves and beanies. Both high quality and super affordable, our winter accessories will keep the cold away while helping you stay stylish and trendy. Choose from many styles and colors, and mix and match to your heart’s content. With this deal, you can get a set for every occasion! Don’t miss out! (P.S. 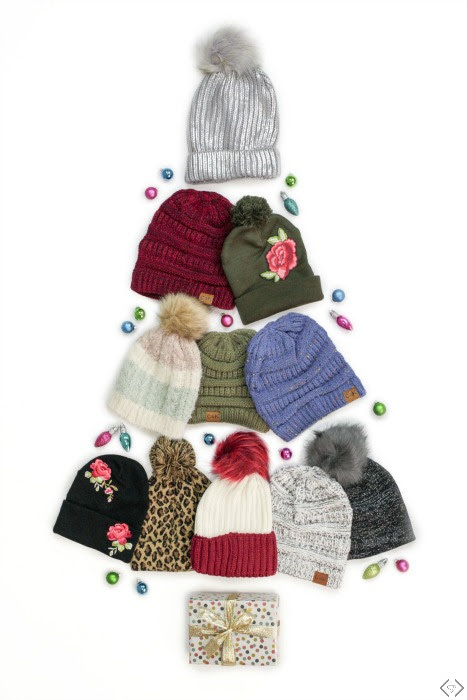 They also make amazing stocking stuffers if you’re still looking!). Gloves & Beanies The code is 2FORWARM and it will make the final price $18 when 2 pairs of gloves, 2 beaniers, or one of each are purchased! This code is valid Tuesday, 12/12 only.